I am glad that Smritika has completed her Electro-Blocks Kit. 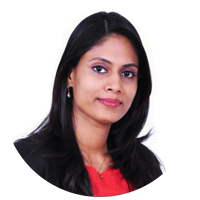 I am very happy with the teaching methodology and sure that my daughter will scale heights with the interest gained. The certification she has received has given a lot of recognition in her academics and boosted her performance at school too. 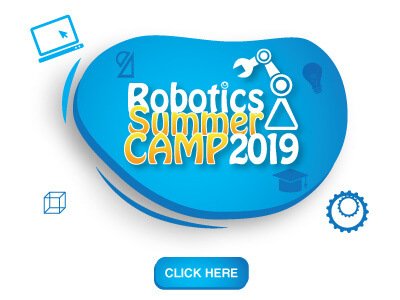 This is a fun destination to learn Robotics. A great platform to learn new skills and implement our knowledge practically. 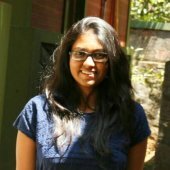 I became a Certified Roboteer in my 3rd year of college and did a food delivery robot, that got recognised in TEDx. The opportunities provided by SP Robotic Works to showcase our skills is so valuable and unmatchable. The teaching method helps even children to understand difficult concepts without any strain. The competitive events help to build their self-confidence and showcase their talents, and make them proud of their creations. The curriculum is very well set to train anyone gradually to design a Robot on their own. My daughter enjoys learning and it is so good to see her utilize the time wisely in building her own ideas. She gets immersed into the course, to make sure she tops as the best Certified Roboteer. I find it very interesting and easy to learn and practice up those stuff on kit. 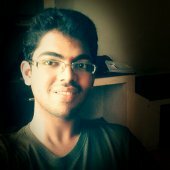 Becoming a Certified Roboteer has given me a lot of confidence and value to pursue higher education in Robotics and I am sure, this interest will lead me to become a research engineer at a very reputed company. Why should you learn Robotics? 10 years back, people questioned why should they learn computer? Today, without computer knowledge you will be considered as a person not of the modern age. Same is for Robotics now. Robotics is the future - everything from Agriculture to Space Exploration are being automated using robots. And if you want to be part of the future, you need to upskill yourself in the domain of Robotics. 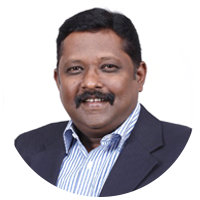 This will showcase you as a person of capability and propel you to be much sought-after Engineer in Multinationals. What course should you join to learn Robotics? 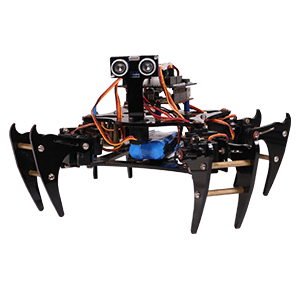 We provide Online Course in four structured levels in Robotics. Electroblocks Kit provides a strong foundation in basics. 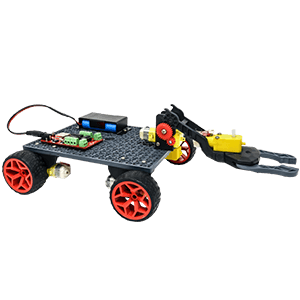 Ranger Kit is for Beginners and you can build a Bluetooth controlled Robot. Codey Kit is an advanced kit, with which you can learn programming. You learn and use C coding while building Robots. 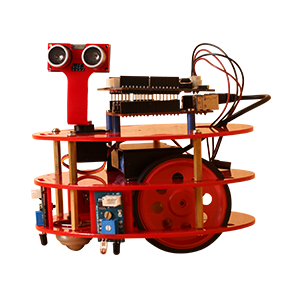 Quadrino kit will help you to build your own 4 legged walking Robot – making you a Certified Roboteer. 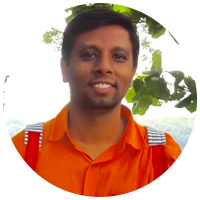 Anyone who is looking to upskill in the latest sophisticated tech domains. School students, College students and Working professionals are already our past Student Community. 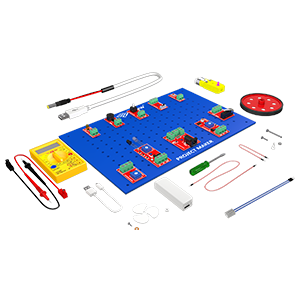 How can I learn Robotics Online? At the first step, choose the kit you would like to start with. Buy it online and once the kit is delivered to you, you can start learning online at your convenience. You can learn anytime and anywhere with just a laptop and internet connection (and of course the robotics kit). All learning happens through the AI assisted learning platform which teaches you with extensive animated videos, real-time examples and more. Your understandings will be tested regularly with questions and certificate will be issued after you submit a project of your own idea. Any queries or doubts at anytime during the course? Our industrial experts are at a click away to help you through text chat, video chat and screen-sharing. Why Online Robotics course from SP Robotic Works? The courses have been structured and designed by industry experts in the field of Robotics, Artificial Intelligence and Education. Our in-house Industry experts have supplied robotics solutions to several Fortune 500 Companies. SP Robotic Works has been awarded by Government of India, Ministry of Skill Development and Entrepreneurship as the Best Startup, Mastrepreneur Award by CNBC Awaz, Award for Exemplary application of IT by CII (Confedration of Indian Industries), World Startup Expo, Women Economic Forum and more. You will be part of the largest Tech Community spread across nations, actively sharing ideas and innovating solutions to real-world problems. The Community helps you learn fast, and provides you a platform to share your projects and gain recognition for what you have proudly showcased.